Welcome to Bangladesh Scouts web page. As a member of the movement personaly I launched this site for our viewers. I hope you will enjoy this site. 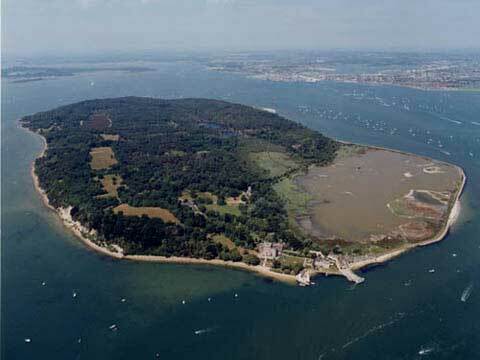 Aerial view of the Brownsea Island. Watch this sit in Bangla Language. Do your best to be prepared for service. 2. A Scout is a friend to all. 3. A Scout is courteous and obedient. 4. A Scout is kind to animals. 5. A Scout is cheerful at all times. 6. A Scout is thrifty. 7. A Scout is clean in thought,word and deed.